One of the most significant parts of any home is its roof. 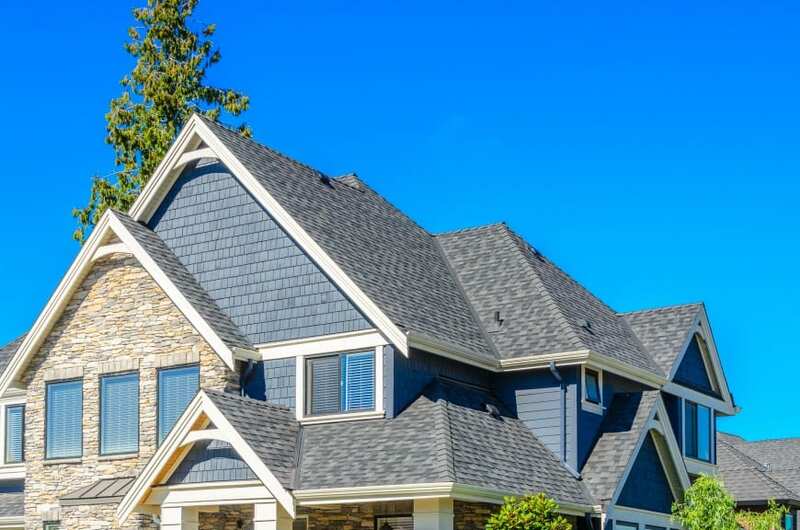 If you are planning a new build or a significant roof remodeling or replacement project, you’ll want to know a little bit about the various types of roofs as well as the pros and cons of each. Below is some information that will be very helpful to you during the planning stage. 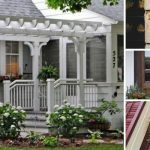 There are dozens of roof types, but the styles discussed in this article represent the most common ones used on residential housing or other buildings. We recommend talking to a professional roofer if you want to get expert advice and ask questions about your roofing project. Usually these trusted contractors have completed numerous projects and can help you immensely before making any final decisions. Moreover, if you want a quick roofing advice or price estimate, you can call (855)-452-4277 and speak with a professional. A gable roof is perhaps the most common and consists of two slopes that meet at a common ridge at the top to form an upside down “v”. Gable roofs are often placed on ranch or cottage style homes as well as on modular housing. They are among the most popular roof styles in North America. 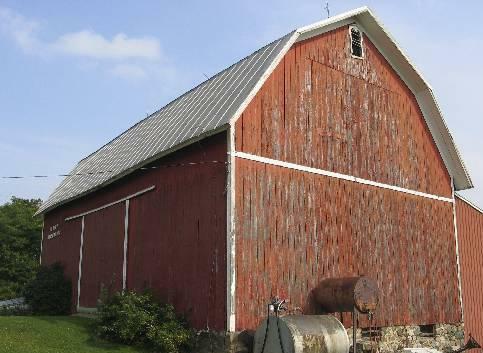 A gambrel roof often appears on barns and farm houses. It contains two different slopes, with the lower one being steeper than the other one. 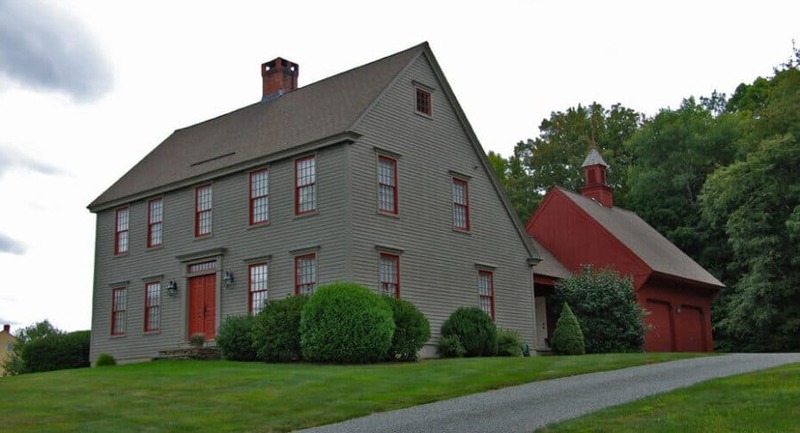 Gambrel roofs are slightly rounded at the top, and often appear as though they are “capping” a building. Flat roofs are those without an obvious pitch. Although they appear flat, they nonetheless have a very slight pitch to allow water to run off. Flat roofs are often used on commercial buildings such as retail outlets, but are common on mobile homes as well. Moreover, they are also found in some European countries as residential houses. 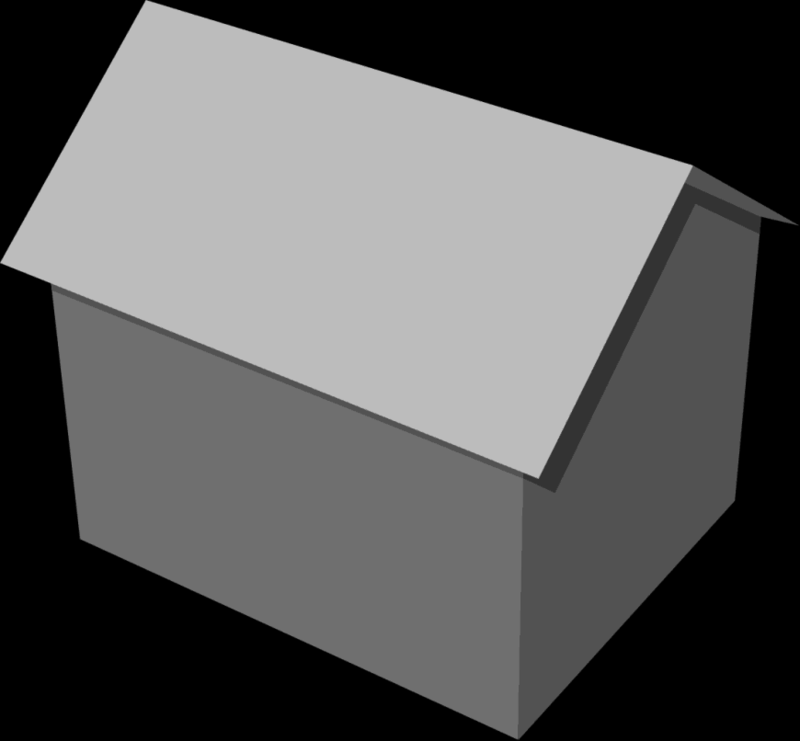 A hip roof is one that contains a slope on all four sides that meets at a common ridge at the top. Think of a hip roof as being two separate gable roofs on a single structure. Hip roofs are often found on homes with wraparound porches, as well as traditional farmhouses and multi-story structures. Hip roofs are sometimes challenging to ventilate, and may require more vents than other types. 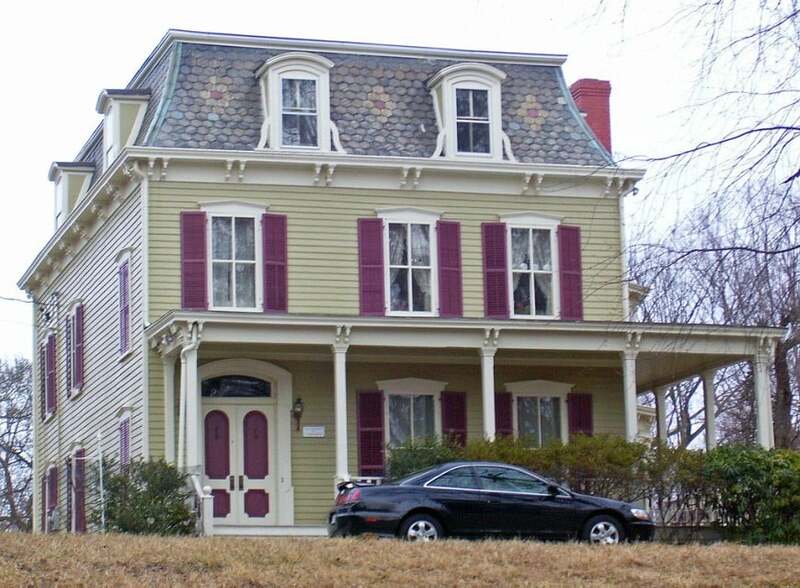 Sometimes referred to as a French roof, a Mansard roof consists of four sides that each have two slopes. Each slope joins at the top to form a flat panel. 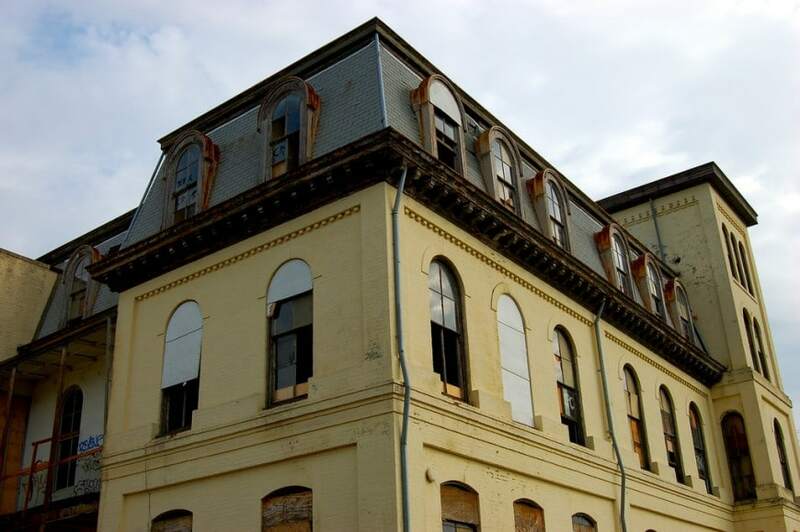 Mansard roofs are often found on older homes, particularly those built constructed just after the Civil War. 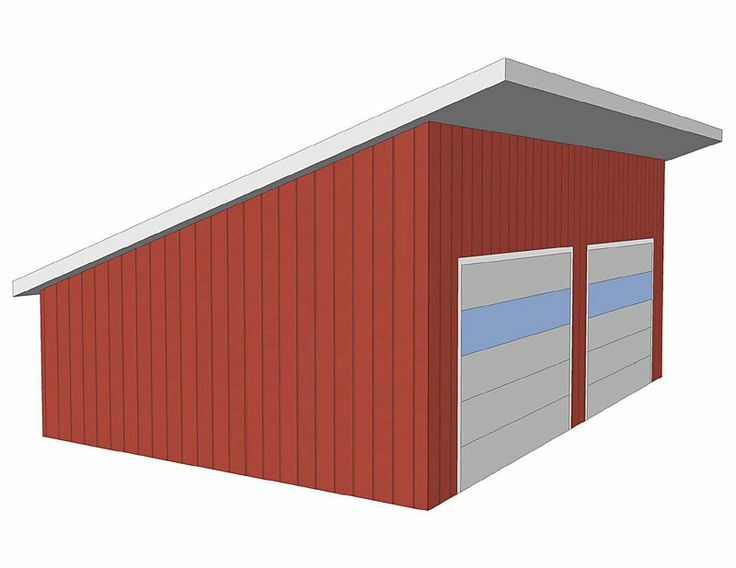 A shed roof consists of a single, sloping panel that is sometimes attached to a taller, adjacent wall. Shed roofs are sometimes known as skillion roofs or lean-tos. They are often used on rustic homes and cabins, as well as on storm shelters and hunting retreats. 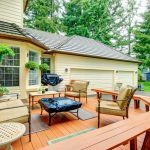 Shed roofs make it possible to cover porches and patios without reconfiguring a roof’s design. A ridged, multi-gable roof is one that consists of two separate gable roofs with a valley in between each section. When viewed from the front, the peaks of the gables form the letter “m”. They are often chosen for homes that have been added on to, since there is no need to reconfigure the main roof design. Excellent choice for townhouses, row homes, and duplexes, as a multi-gabled roof gives each unit its own distinction. M-shaped roofs tend to have deep valleys where debris is likely to accumulate. This means they will require more frequent cleaning. A saw-tooth roof consists of alternating parallel slopes that give the appearance of a jagged saw blade when viewed from the side. Originally used on industrial buildings, they have become popular in modern home design as well. 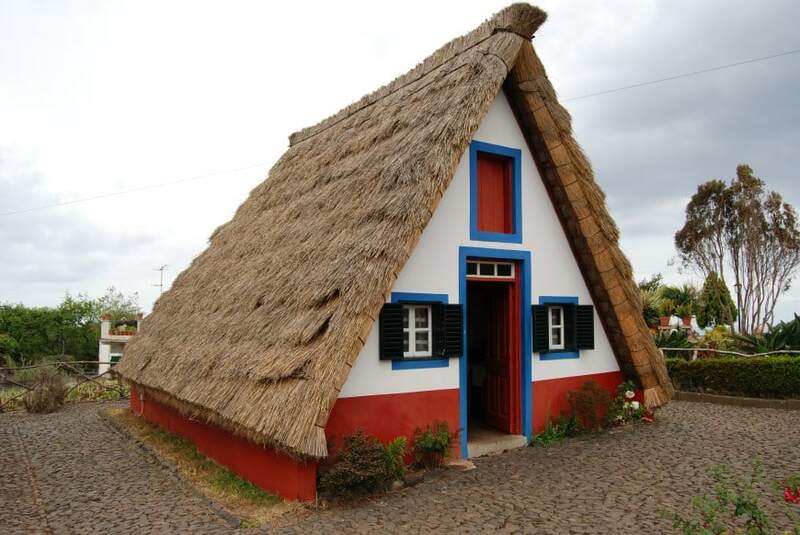 A Dutch gable roof is one that consists of a very small gable peak over top of a hip roof. It is sometimes referred to as a “gable on hip roof” or a gablet roof. This type of roof is often seen on Renaissance homes as well as ones with European architectural features. When two inward sloping panels meet at a common valley, the result is known as a butterfly roof. A butterfly roof is the opposite of a gable roof, and somewhat resembles a butterfly’s wings while in flight. Their design makes them very popular on homes located in areas that receive a great deal of sunlight but very little rain. Drainage systems are prone to becoming clogged, and must therefore be cleaned out more often. 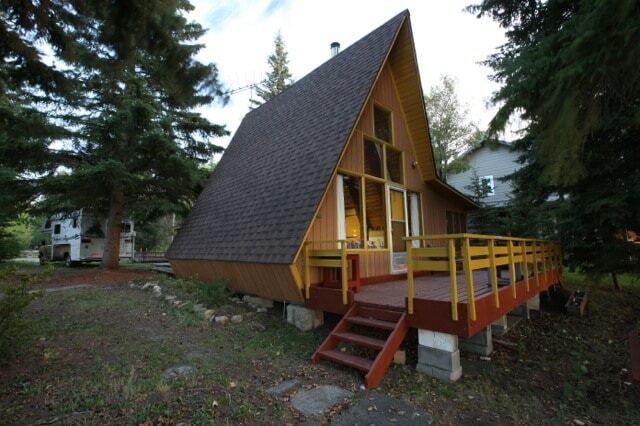 An A-frame roof consists of two slopes that extend nearly to the ground and reach a very high peak in the center. When viewed from the front, this roof will somewhat resemble the letter “A”. A-frame roofs may be placed on single or multi-story houses, and are often found on cabins, vacation homes, and guest cottages. 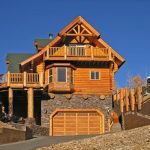 They are ideal for locations that routinely receive a great deal of snow fall, which is why you may see them at ski lodges. Snow cannot accumulate on top of the roof due to its very steep slope. As such, the odds of a collapse are greatly reduced. The interior of an A-frame home can contain sloped walls, which may limit the placement of furniture and wall hangings. Any roof that makes use of more than 1 style can be considered a combination roof. Most custom-made houses use combination roofs. The most common type of combination roof is the gable and hip combination. The combination roof is advantageous because it can be customized to suit any kind of house. It looks great with both classic and modern houses, and it can be made from a wide range of materials. Combination roofs may be more expensive than single design roofs, but they are by far more versatile and they can be adapted to fit within any reasonable budget. 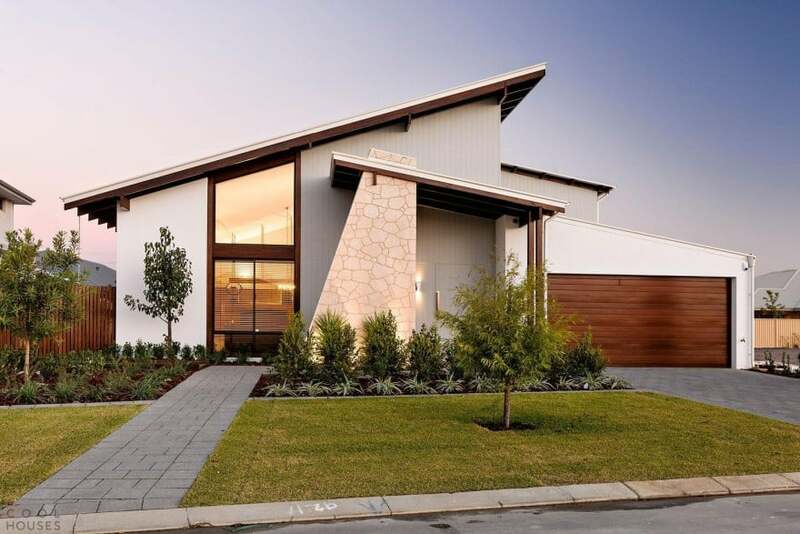 The skillion roof is in form of a singular flat surface that slopes in one direction. 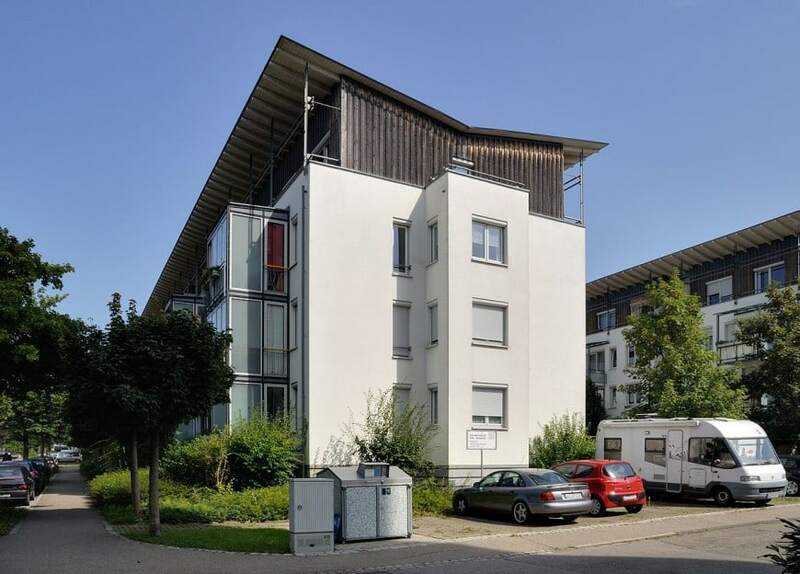 It has a distinctive pitch, and its slope is far steeper than that of a flat roof. The skillion roof is very cheap and easy to construct compared to most other kinds of roofs. It is also better than roofs with gentler slopes when it comes to drainage. 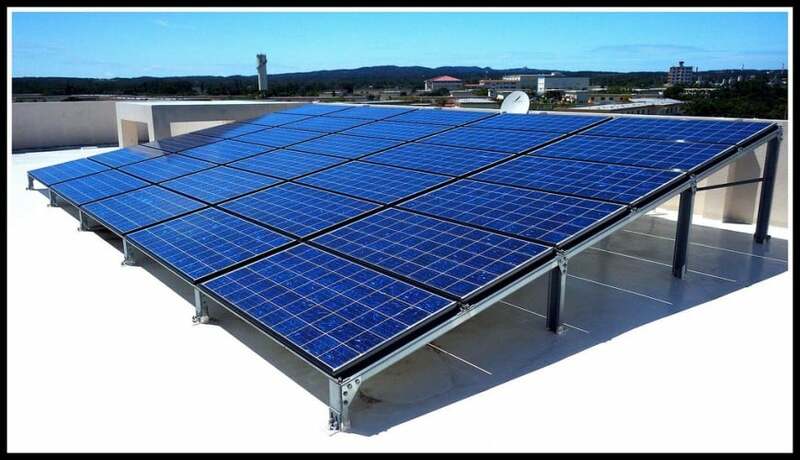 It can be used alongside other types of roofs, particularly on segments such as verandahs. Its main disadvantage is that if its pitch is too steep, the ceiling height would have to be a bit low. 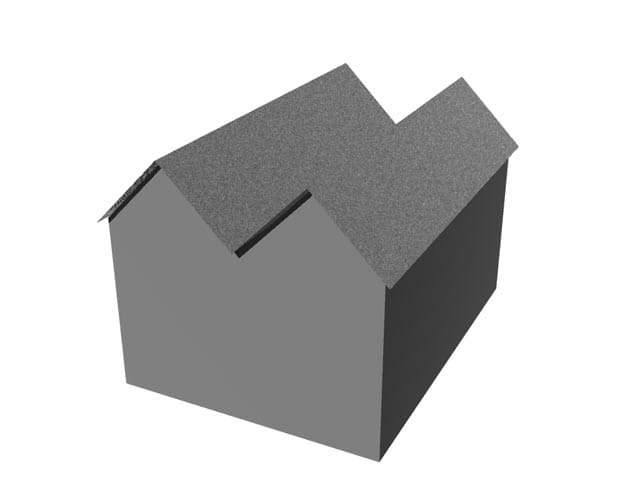 The Jerkinhead Roof combines elements of the gable roof and the hip roof, to create a stylish hybrid of the two. For the most part, it looks like a gable. However, at the peak of the gable, the roof is clipped off with a portion that is similar to a hip roof. The main advantage of this roof design is that it combines the best aspects of the gable and the hip. For instance, the small hipped part streamlines the roof, so it’s not as susceptible to wind stress as a typical gable roof. One disadvantage is that the complexity of this roof makes it more costly than the gable. 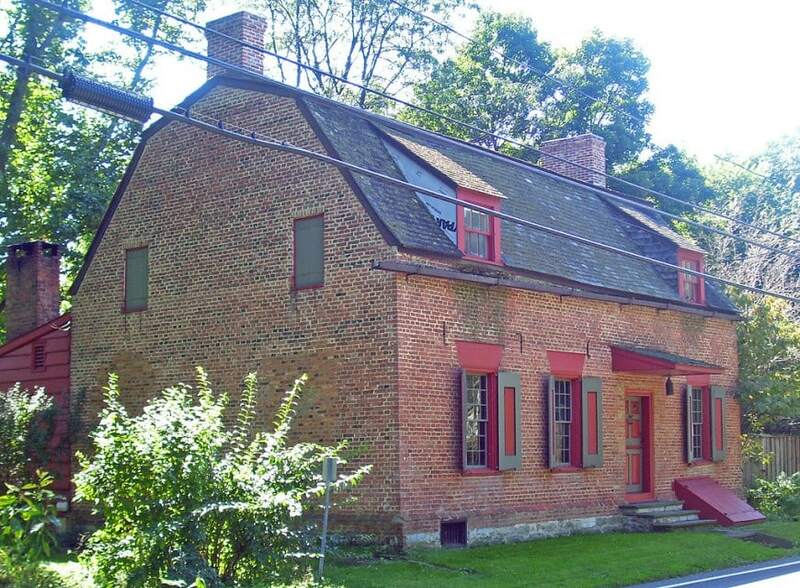 The saltbox roof has two sides of different lengths, which slope outwards from a central ridge. 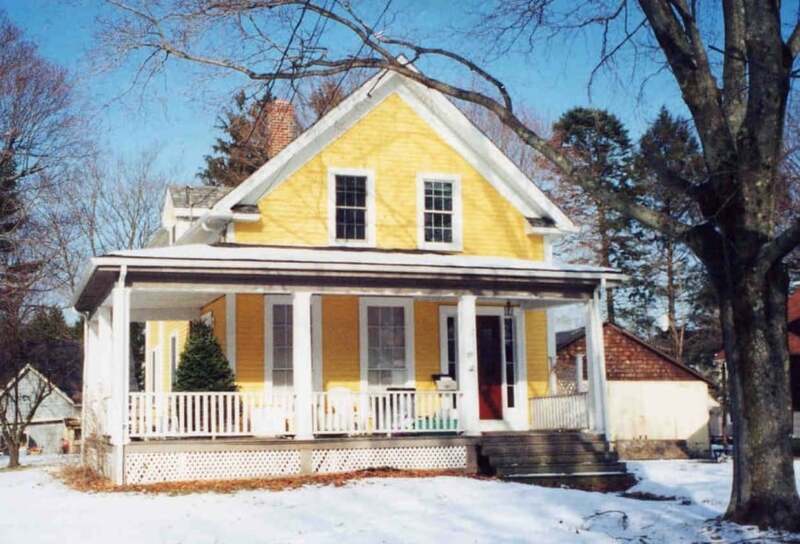 In a typical saltbox house, one side of the roof covers the top floor of the house while the other side slopes all the way down to the ground floor. This roof is used in asymmetrical houses where the upper floor doesn’t completely overlay the lower one. The key advantage of the saltbox roof is that because of its high pitch, it is great for areas with lots of snow and high rain. The disadvantages of the saltbox roof are that its construction is complicated and that the space on the upper floor of your house will be reduced because of the slanting ceiling. 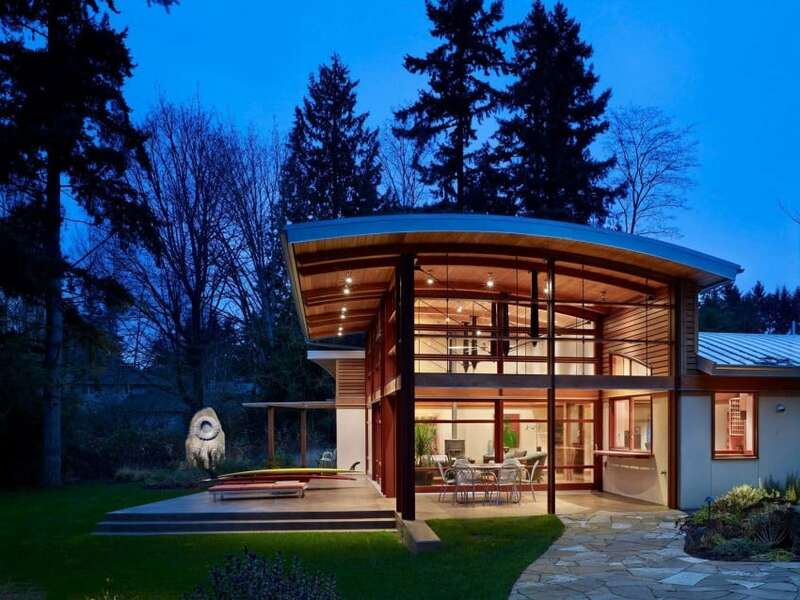 The curved roof is a relatively modern roof that is increasingly being used instead of the flat roof. This roof is shaped like a segment of a circle. It’s made using steel, concrete, wood, or stones. Although it’s mostly used for aesthetic and ornamental reasons, this roof has lots of practical advantages. It offers good resistance to rain and strong winds, so it can be used in areas with adverse weather conditions. It also keeps the house cooler compared to the flat roof. Its greatest disadvantage is that it’s quite expensive to construct. 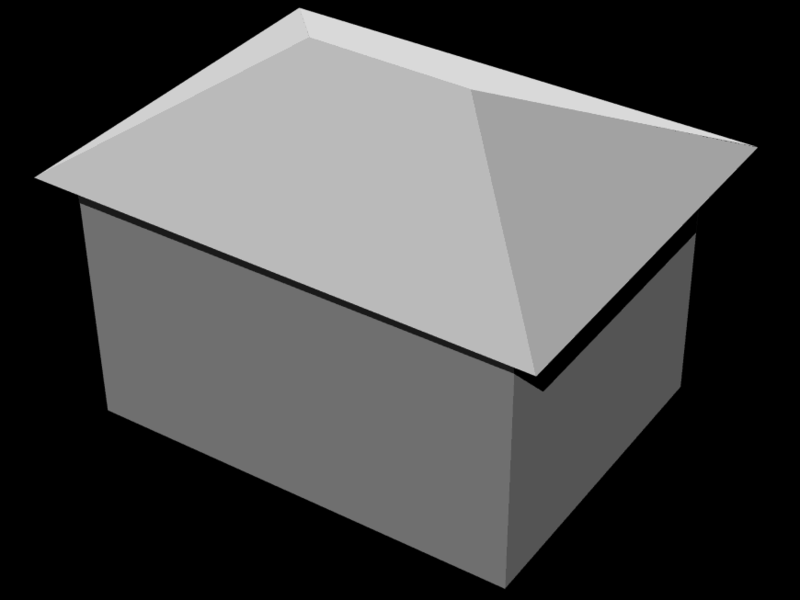 A bonnet roof has a double slope on all of its 4 sides. 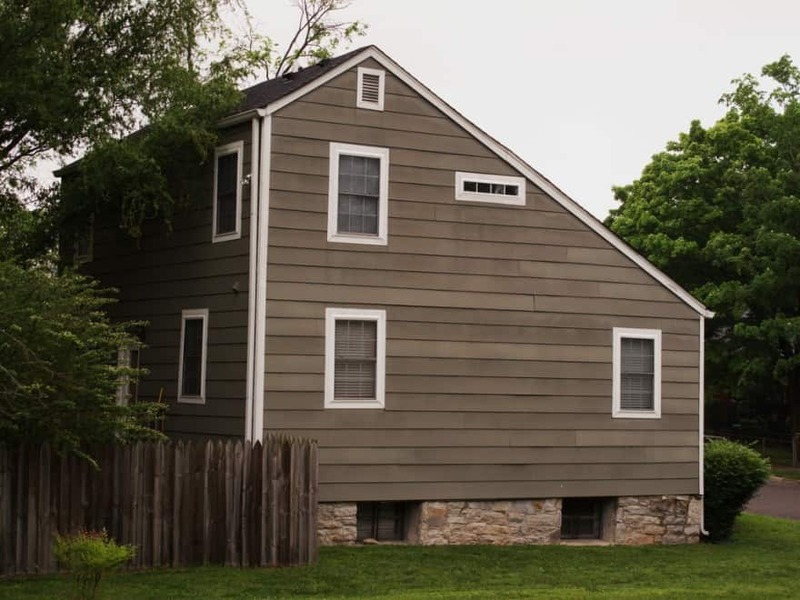 It’s similar to a hip roof in the sense that it slopes on all sides, but the main difference is that each of its sides has a varying slope. It starts off with a steep slope at the top, but the slope changes to a gentler one when it gets closer to the base. This roof typically extends beyond the walls of the building, and it creates covered spaces that are often used as patios. The advantages of the bonnet roof are that it offers lots of sun protection, and it is less likely to succumb to stress due to high winds. 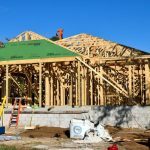 Its main disadvantage is that it requires more material and lots of expertise to construct, so it’s more expensive than the gable or the plain hip roof. 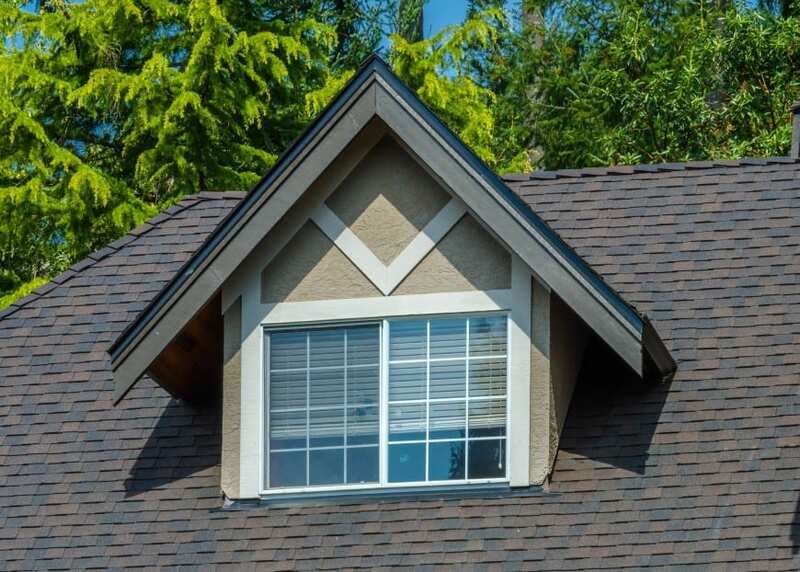 A dormer roof contains vertical windows within its pitch. 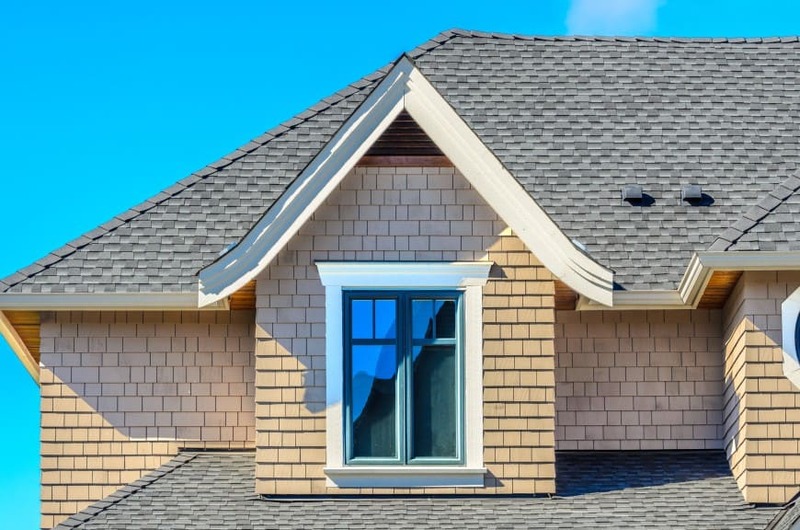 Dormer roofs are usually very complex, and they often combine different roofing styles. Each window has its own little roof which is joined to the main roof of the house. The roofs can be gabled dormers, flat roof dormers, hipped dormers, or any other style, depending on the architect’s preference. The main advantage of dormer roof is that it increases the usability of the loft area of the building. The dormer roof is very complex, and it takes up a lot of materials, so its main disadvantage is that it’s very expensive. In addition to the above roof styles, you also have multiple choices when it comes to building materials. Here is an overview of the most popular building materials for residential roofing. Shingles may be constructed from asphalt, fiberglass, or a combination of the two materials. Available in multiple color and pattern choices, they are among one of the most sought after roofing materials because of their durability and price. Here are the most popular types of Roof Shingles with pictures to get a better idea of the different materials available etc. Three tab shingles are most often used in new construction because they are an excellent value for the money. However, architectural shingles that resemble cedar or slate are becoming popular as well. Architectural shingles have an added advantage in that they are thicker and will therefore last longer. Metal roofs have regained popularity in recent years thanks to advances in design that make them more durable than ever. Standing seam metal roofs easily shed snowfall, and are resistant to corrosion and wind damage. They are also available in nearly any color imaginable, so you no longer have to worry about your home having an industrial appearance. Rather than metal panels, many builders these days are installing metal shingles. 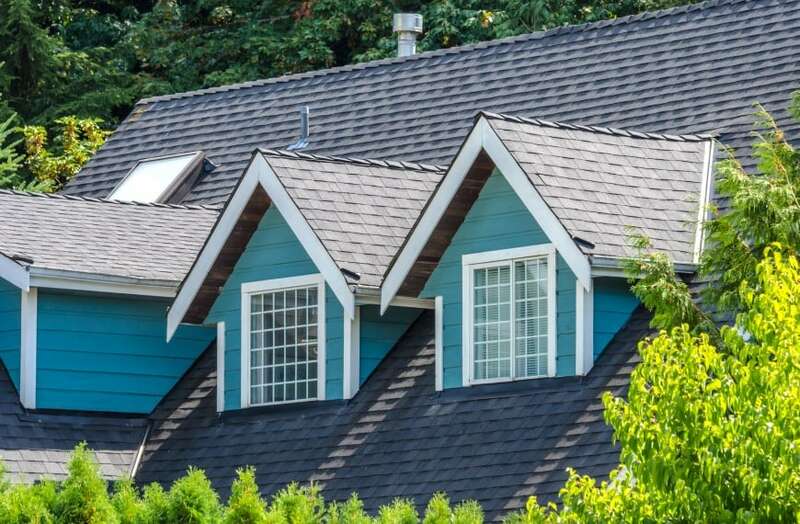 Made from durable aluminum, metal shingles have the same appearance as traditional asphalt or fiberglass shingles, yet provide you with the same protection as corrugated metal. With metal shingles, you get the best of both worlds! Clay tiles are often used on Spanish or European style homes, and add a touch of elegance to any roof. Aside from a very long life expectancy, clay roofs are also fireproof and highly resistant to moisture or insect damage. They are however prone to breaking during high winds or hail storms. Slate tiles are created from mined rock, and are one of the most durable materials on the market. Many slate roofs are hundreds of years old, making them well worth their initial investment. Even so, slate roofs do tend to be very heavy, and will therefore require some reinforcement in order to hold their weight. PVC single ply membranes are most often used on flat roofs to prevent seams. They consist of thermoplastic material which is applied in a single layer and heat welded to create a strong, watertight fit. 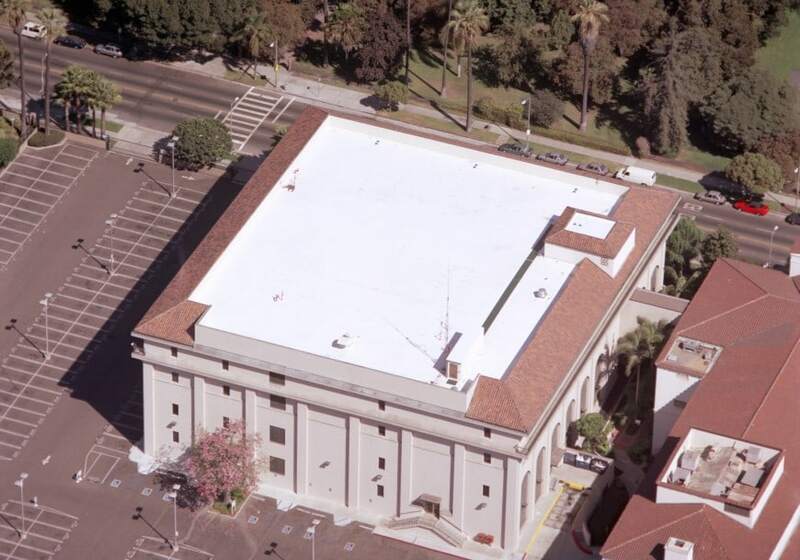 Rubber EDPM (Ethylene Propylene Diene Monomer) is another flat roof material that is highly resistant to tearing. It is therefore ideal for flat roofs that are walked on often or structures that are prone to hail or wind damage. Wood shakes or shingles are often created from redwood, cedar, or pine. They are often found on rustic or Cape Cod style homes, but may also be placed on more modern structures. Wood shakes are more cumbersome to apply than ordinary roofing shingles. As such, you should choose a specialist who is familiar with wood shingles if you do decide to go with them. 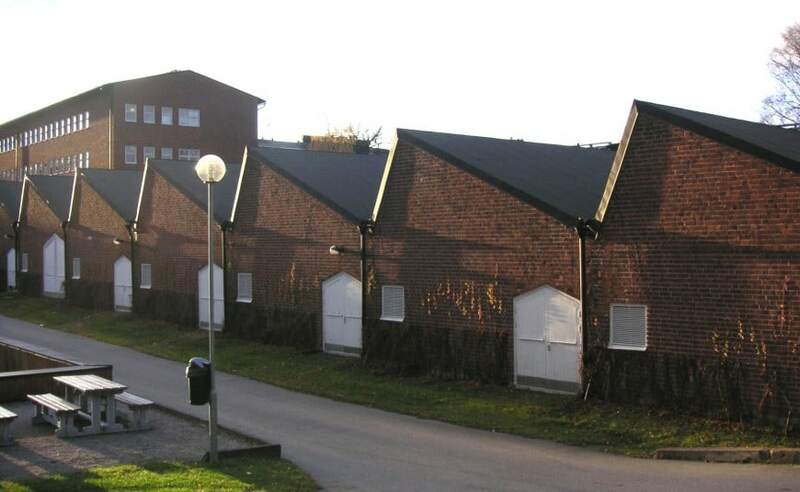 As you can see, there are multiple styles of roofs from which to choose. Not only that, but the sheer number of building materials means there is nearly an endless choice when it comes to roofs. 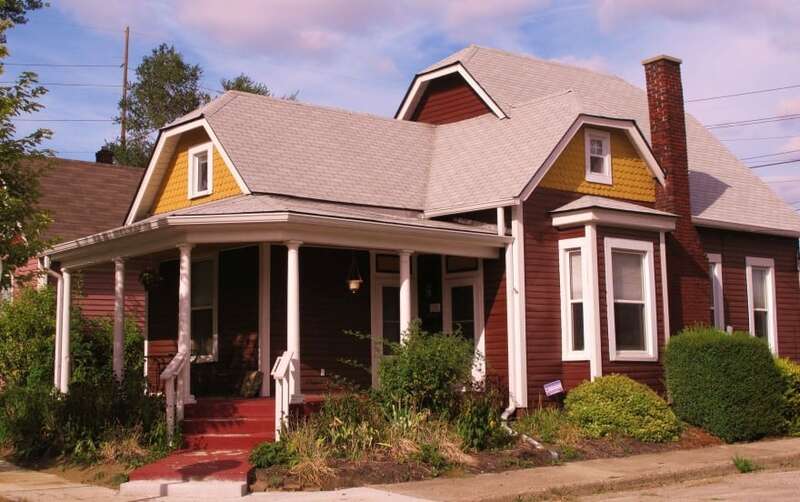 Moreover, depending on the house siding type, your roof choice might change as well. Keep in mind the style of your home, climate, and your budget in order to come up with the design that is appropriate for you. You have educative building information to enable adequate planning. Thank you. 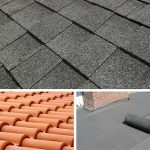 I never knew that there were a lot of different types of roofing styles, and that each one has benefits that come with them. One that you talked about that I like is the hip roof, and it’s good to know that this kind is very stable when it comes to high winds. We are in the process of designing our dream house, and this might be the kind of roof that I would like to use. 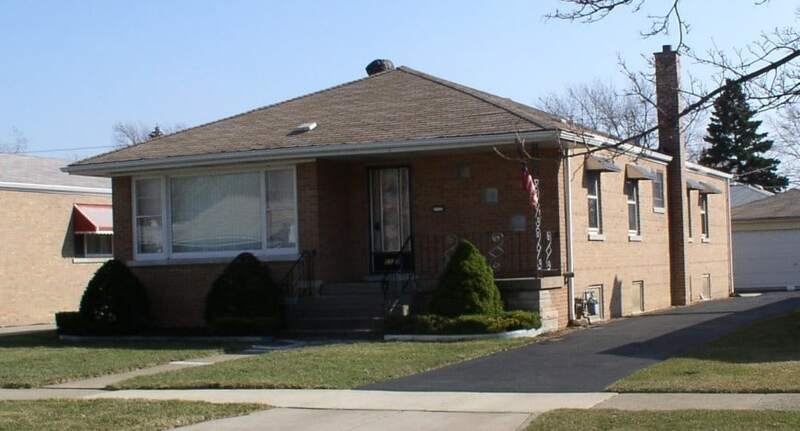 I’m glad you said that aluminum shingles have the same appearance as asphalt ones. My husband thinks we should put metal on our house now that our asphalt shingles have expired, but I don’t like the idea of a shiny roof. Maybe we can find roofing services that will put the aluminum on our house, as long as they aren’t shiny. 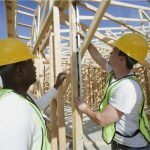 When building a new house or retrofitting an existing one, choosing the right type of roof can be more difficult than most people realize. Thank you for the description of all the many different types of roofs. By far the best blog on this subject complete with many photos! Thanks a lot Lillian for your feedback. I’m glad you liked the blog post.